Get excited! This spectacular 2007-built duplex is ready to earn money NOW. And no wonder, it has great curb appeal that turns into love when you step inside. 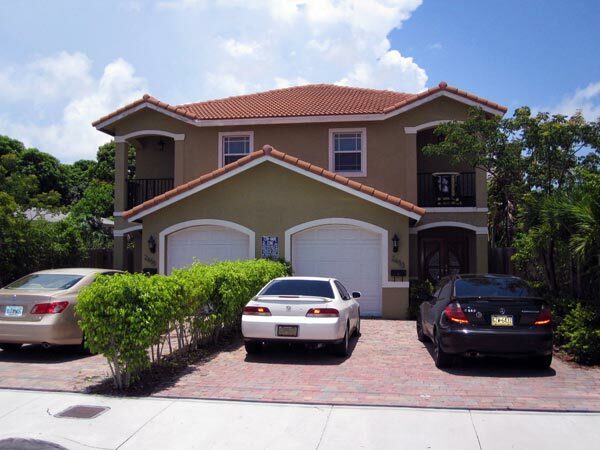 Each twin side is a 3BR, 2.5BA home with large common area space! From the moment you walk inside, you see QUALITY. The marble floors are throughout. Crown mouldings, strengthened windows and french doors really take this over the top. You'd move in if you weren't taking in $5000/mo! The kitchen has everything you need. 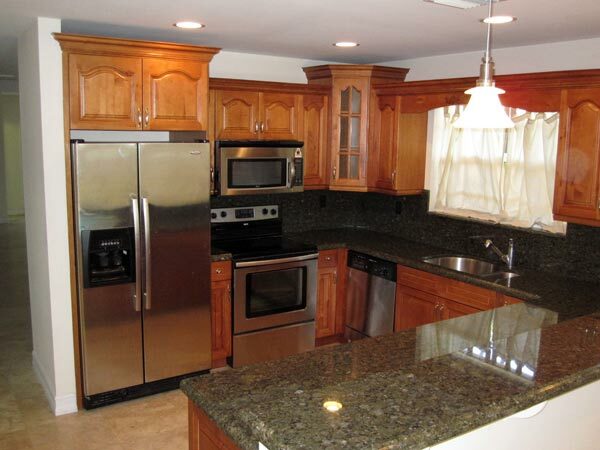 Good workflow space, lots of light, a breakfast bar and space to either do formal dining or a nice sized family room. If that's not enough, there's a private pool! Yes, each side has a quiet, lush backyard pool. 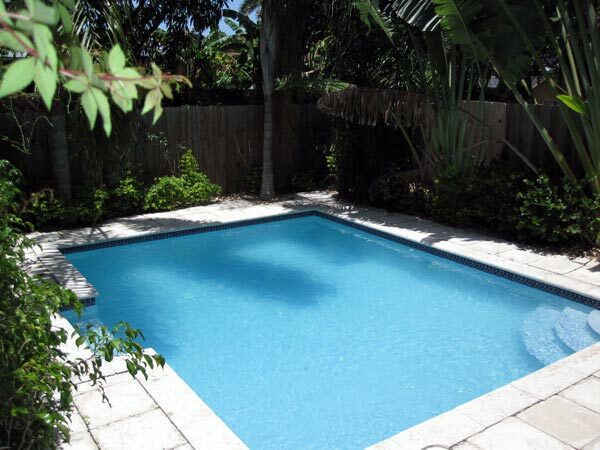 Imagine the relaxation as you leave the shade of your deep overhang patio to take a quick dip. 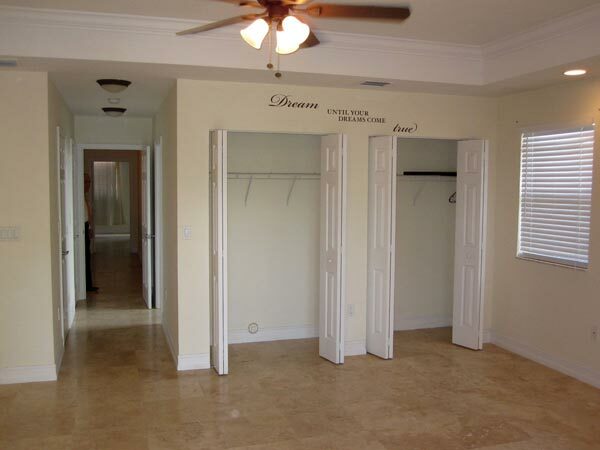 Upstairs, you have a huge master bedroom with three closets and an oversized master bathroom. 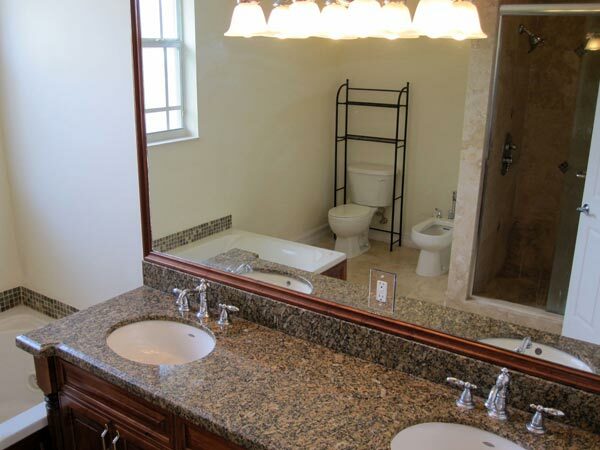 The 2nd and third bedrooms are in a Jack-and-Jill arrangement with a wonderful bathroom in between. 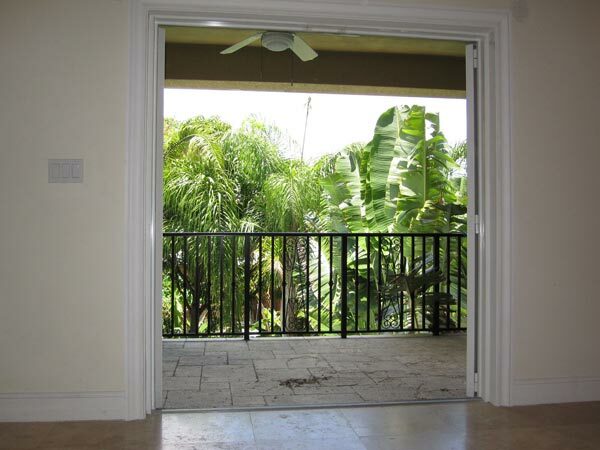 If, on the 2nd floor, you get the urge for the outdoors there are two balconies to breath in a little fresh air from. This is the view from the master bedroom balcony...with the pool right below.